The following natural supplements are all "food state" so they are in a form that your body recognises. If we supply our bodies with the correct, high grade and easily absorbed nutritional foods, appetite will tend to normalise. Along side the supplements that we suggest we advise adding raw, organic, free-range eggs (or at least free range from healthy chickens). Please see the article The Health Benefits of Raw Eggs. The worst thing for appetite control is refined carbohydrates, artificial sweeteners, low calorie foods and diet. Healthy raw fats and protein are a great aid to appetite control and weight control see Dietary Guidelines. The following natural remedies for weight control all provide many other excellent health benefits, please click the links for the full product articles and select one or two products to assist in your weight control programme. Seagreens help to regulate Digestion, Metabolism & Weight by improving the full digestion and metabolism of nutrients from other foods, purifying the blood and body cells and feeding the thyroid/hormone system, all helping to regulate weight. Breaking the cycle of detox, tox, detox can be achieved by a pure foods diet including SeagreensÓ as its permanent daily foundation. Seaweeds contains numerous natural aids to regulate metabolism and weight and cleanse the body of toxins, pollutants and heavy metals. Some of the nutrients most useful to our bodies can also become toxic and fattening when other nutrients the body needs to metabolise them are insufficient or missing from the diet. This is the more subtle value of SeagreensÓ for weight regulation and detox, because it conveniently ensures the balanced presence of virtually all the nutrients on a daily basis. 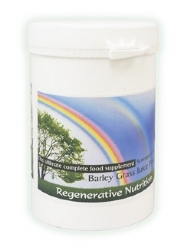 Barley Grass Juice Powder helps to reduce appetite in over-eaters. 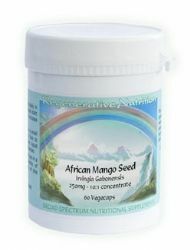 A potent superfood with anti-oxidant and full spectrum nutritional properties. Barley grass is an exceptionally nutritious food, that gives an alkalising, cleansing and regenerative impetuous to the body. Chlorella contains an impressive range of nutrients, far more than any synthetic multi. The only energetically balanced green superfood. 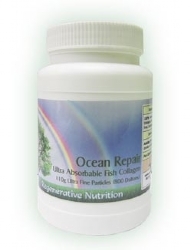 A scientifically proven health aid recognised as a functional food. A potent way to provide for all the vitamins and many other food factors required for health normalization. People who take chlorella when fasting often experience a higher level of energy because chlorella contains 60 percent protein and because it's a whole food, it also satisfies the appetite while providing the energy that results from good nutrition. Many people who use chlorella discover that they lose their desire for unnecessary snacks and don't even miss them. Taken during diets, chlorella can help restore the natural balance of the body so a real permanent change can he made in your overall health and weight. 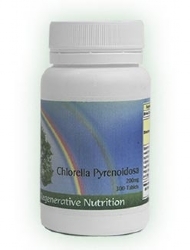 Chlorella can be incorporated as a positive addition to any weight weight-loss program. (Take EITHER Chlorella or Barley Grass). Pollen reduces appetite in over-eaters, contains all the nutrients required for survival and is a vitalizing tool par excellence. Broad and balanced in its effects, works on all humours, all meridians, and all types of constitutions. 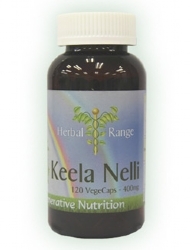 Typical daily use start at one teaspoon daily and gradually build to 2-3 dessert spoons daily. 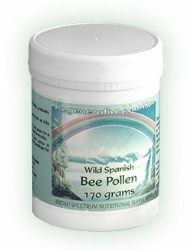 Bee pollen causes an increase in physical and mental abilities, especially of concentration and memory ability, activates sluggish metabolic functions, and strengthens the cardiovascular and respiratory systems. A great health boost for all. Chromium is the essential part of Glucose Tolerance Factor (GTF) and has a vital role to play in the following; carbohydrate metabolism, Insulin metabolism and balance, enzyme activity related to the metabolism of glucose and the synthesis of fatty acids and cholesterol, transport of protein to where it's needed. It may help to regulate blood pressure and cholesterol, especially if you consume a diet high in refined and processed foods. 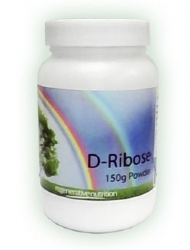 Useful in issues involving, blood sugar regulation , hypo-glycaemia and obesity. Soil deficiencies of chromium are widespread. The supplements recommended for the treatment of Weight Regulation are listed below. Not all will necessarily be discussed in the article, as some may have been added after the article was posted. If a listed supplement is not mentioned within the article, or you wish to know more about any of the listed supplements, you can find out more information by clicking on that supplement below. You can also now add to your basket directly from this page.